« The Box – 1990 Musea Prediction. 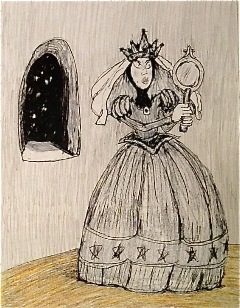 This entry was posted on March 16, 2018 at 12:44 am and is filed under Blogroll, children's literature, fairy tale, fairy tales, Kid's Poem, Kid's Poems, Literature, Musea, Poem, poems, poet, Tom Hendricks, zine, zines. You can follow any responses to this entry through the RSS 2.0 feed. You can leave a response, or trackback from your own site.